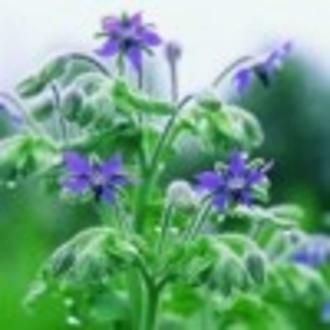 Borage Seed oil can be added to other carriers at 10% to 15% to give blends a boost. It can also be used undiluted an as intensive night treatment for face and neck. It is ideal for dry, dehydrated or mature skin and is widely acknowledged as a help in dealing with stretch marks.